Like many of the ACA provisions, Medicare is not affected by this ruling. Original Medicare will continue to have 190 days of inpatient psychiatric care. 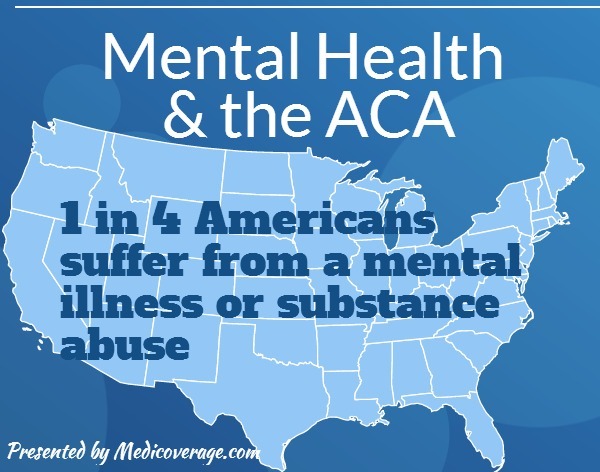 To learn more about mental health services covered call 800-930-7956 or contact Medicoverage.